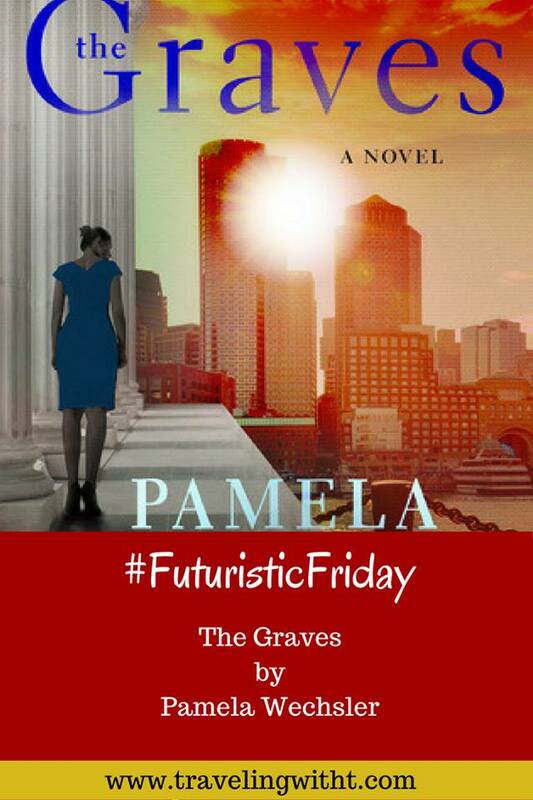 Summary: Abby Endicott, the chief of the District Attorney’s homicide unit in Boston, returns in the heart-racing follow-up to Mission Hill. Abby. She had something about her and it probably didn’t hurt that when I was reading- my mind was associating Abby of the book with Abby Carmichael- my fav ADA of Law and Order. The build up of the mystery! This is the second book in the series and while many times that doesn’t bother me to read out of order- this time there seemed to be a lot of throwback to book 1. I got the basics of what happened in book 1, but I’m curious to know if I read book 1 first if my enjoyment of book 2 would have been greater. 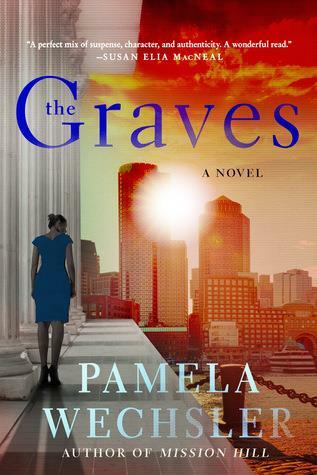 Bottom line: For me, I’m not sure that I’m ready to add Pamela Wechsler to my lawyer rotation yet, but I’m curious enough to add her first book to my ever growing TBR list.